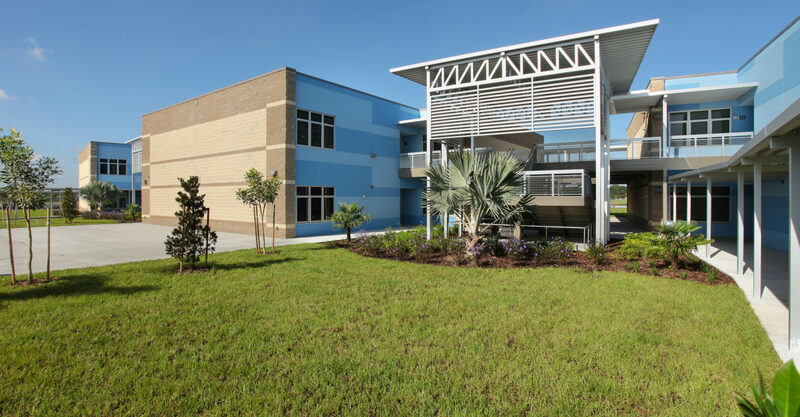 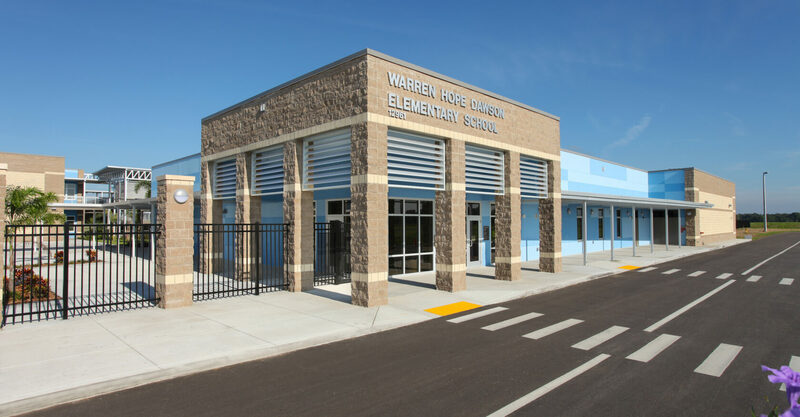 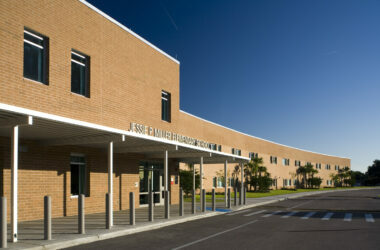 Warren Hope Dawson Elementary School was constructed in 2017 for Hillsborough County Public Schools. 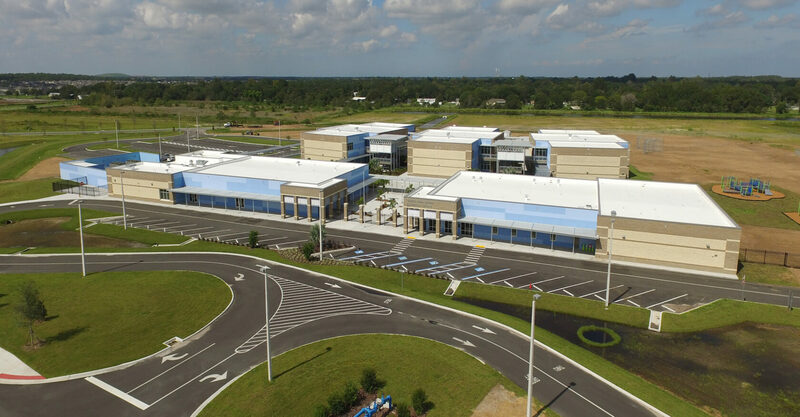 The two-story, 100,000 square foot facility is located in the southeastern portion of Hillsborough County. 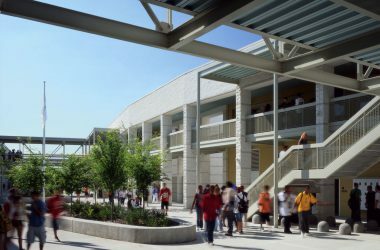 The campus includes a variety of sustainable, cost effective features, and its exterior materials and mechanical systems were selected to reduce long term energy and maintenance costs. 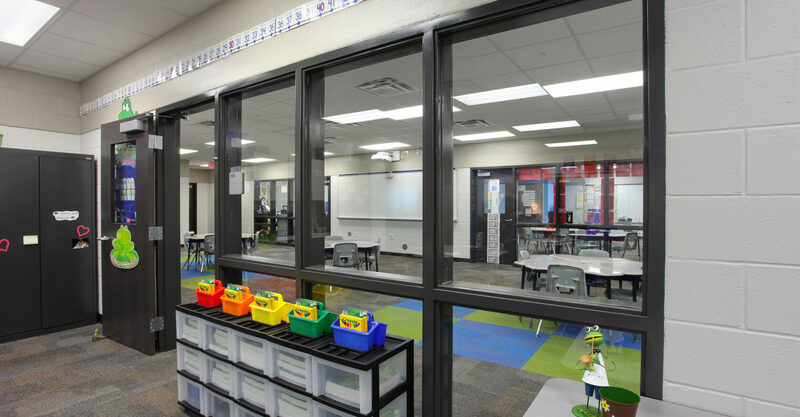 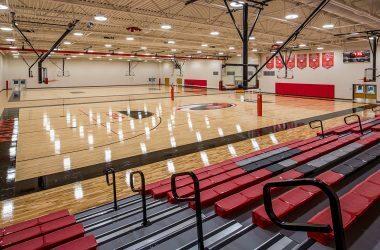 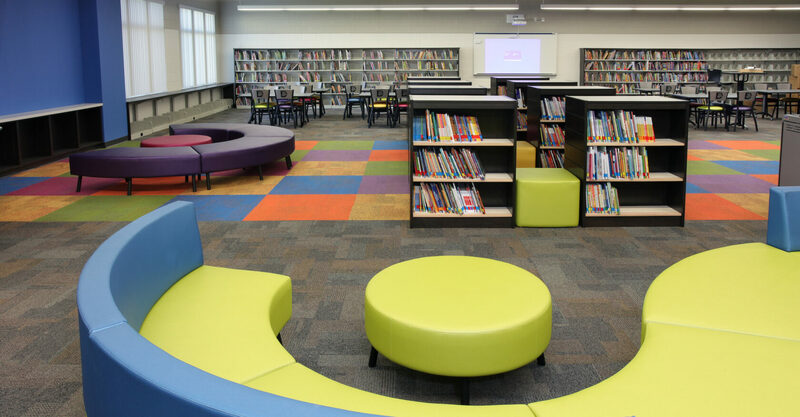 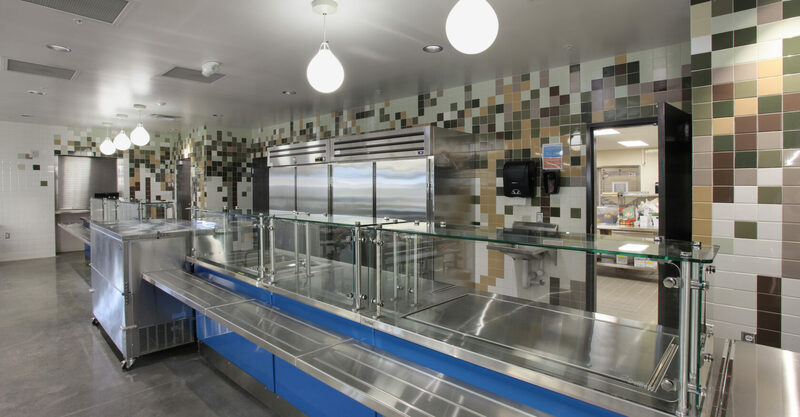 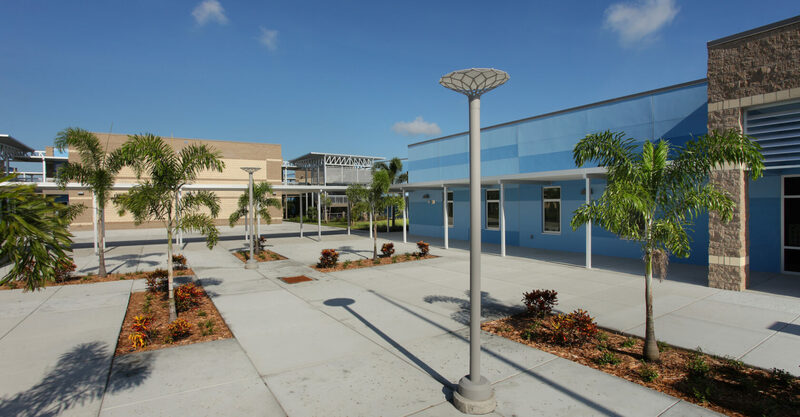 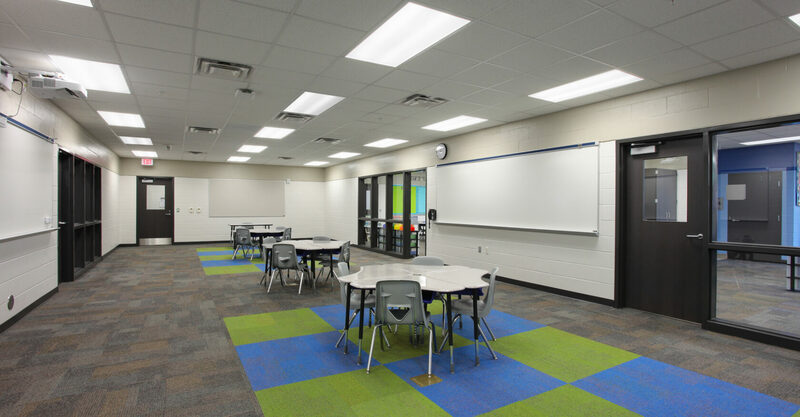 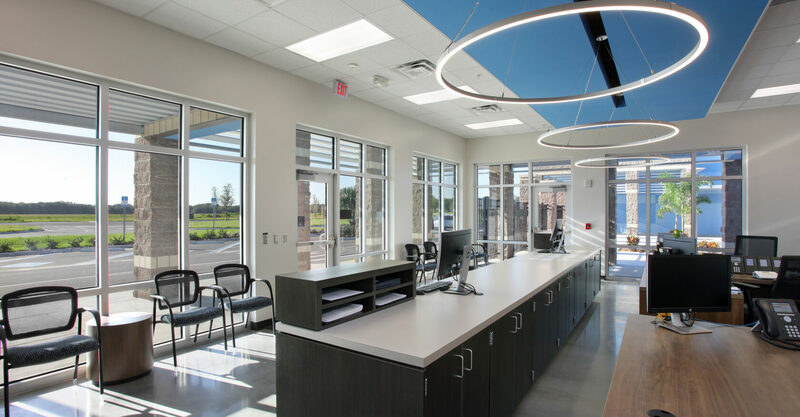 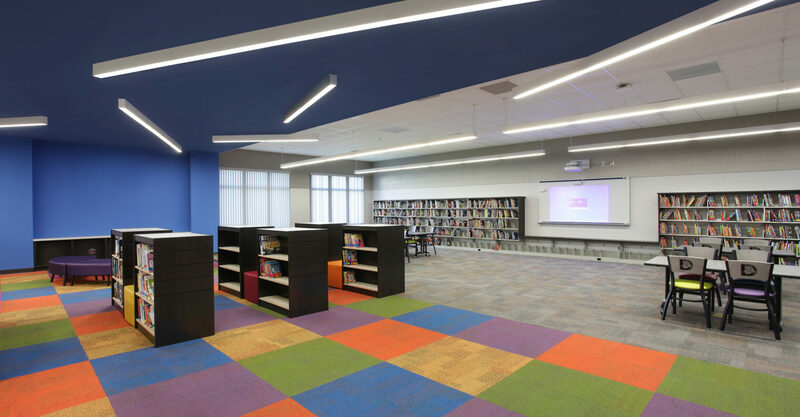 The school has also been designed to include collaborative, active learning environments to reflect the District’s current educational curriculum.